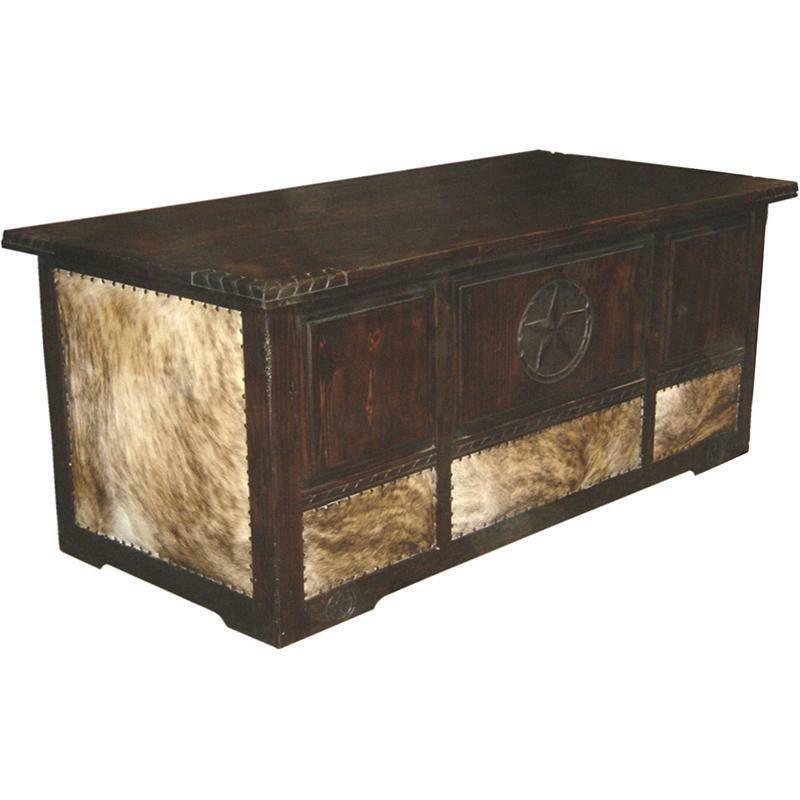 Full size executive desk with padded cowhide upholstery, hand carved stars, rope accents, full depth file drawer and privacy panel. Bargain Warehouse located in San Antonio, Texas proudly serving the Bexar County. 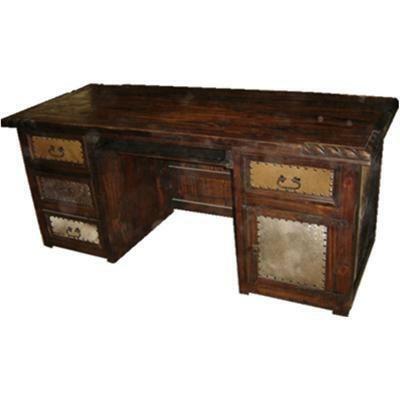 We have a large variety in Bedroom, Mattress, Living Room, Dining Room, Home Office, Discount Furniture, Liquidation Furniture. We carry major brands such as Ashley, Coaster, ACME, Serta, Simmons and Crown Mark. Come visit our showroom today! © 2019 Bargain Warehouse Outlet All Right Reserved.